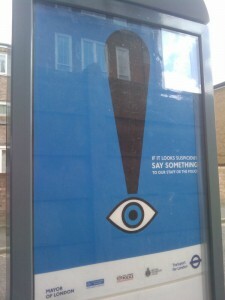 These posters can be seen all around London. 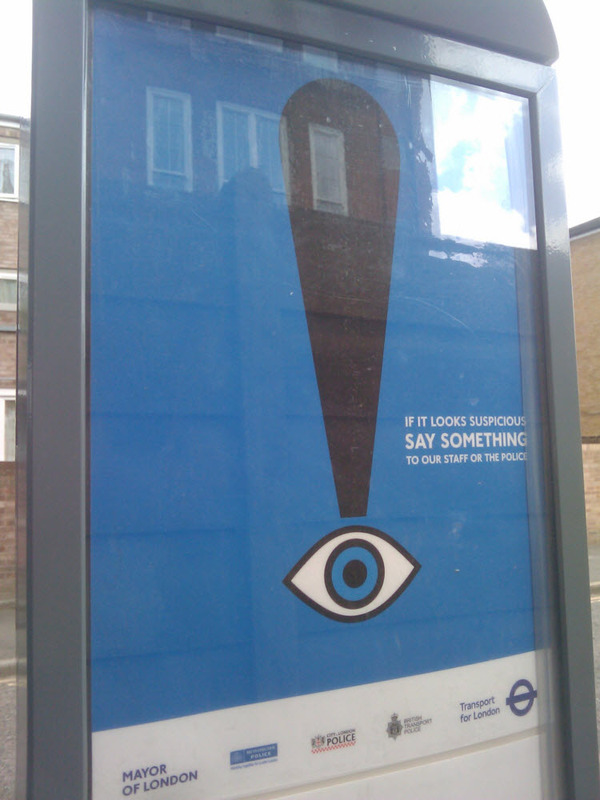 I rather like the design, though only because it appears that the designer must have intentionally lampooned the surveillance society. If the Nineteen Eighty-Four reference was unintended, then maybe I don’t like it quite so much. Does anyone know anything about the designer?